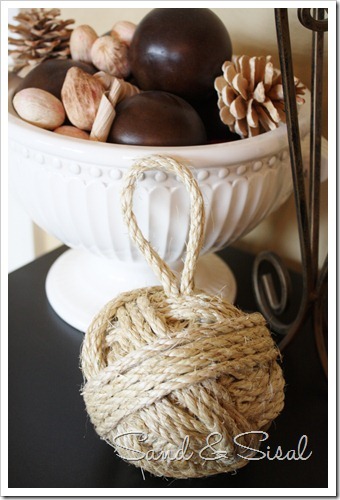 If you ever wonder why my blog is called Sand & Sisal it is because I love getting creative and discovering new ways I can decorate with natural items like sisal rope. 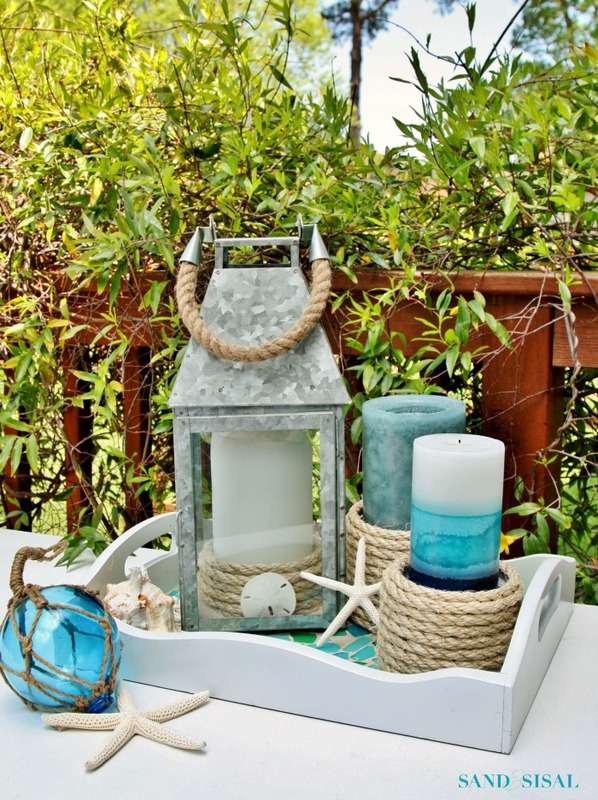 Today we are going to make a very simple, quick, and inexpensive coastal craft for your home. 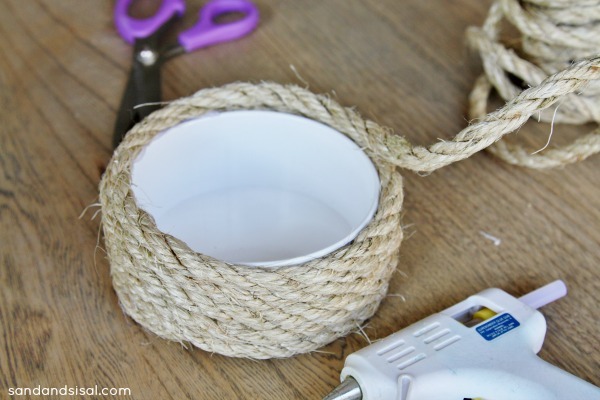 We are making Sisal Rope Candle Holders and you won’t believe what I’m using to make them! Head on over to the sewer section of your hardware store. These PVC pieces are between $1.40-$1.85 each, super inexpensive! 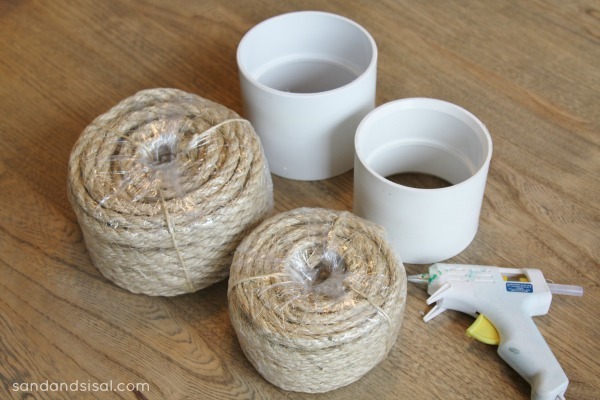 I used one 100 foot roll of 3/8″ sisal rope for all 3 candle holders and I still have quite a bit left over. 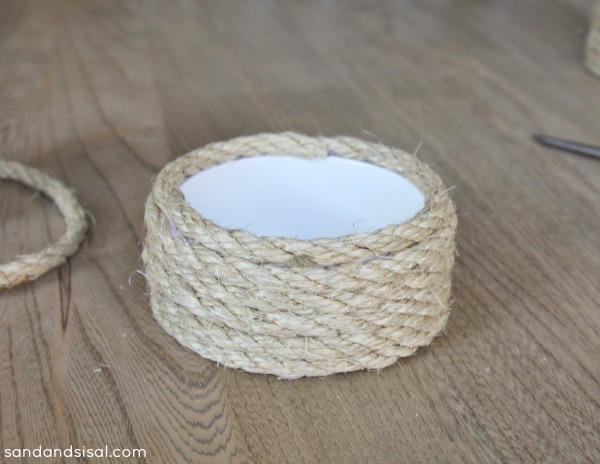 What I like about making sisal rope candle holders vs. gluing the rope directly on the candle, is that these can be used over and over without any damage to your candle. The couplings have a small ledge that runs around the center of the coupling. Your candles will end up resting on the edges and be elevated a bit. 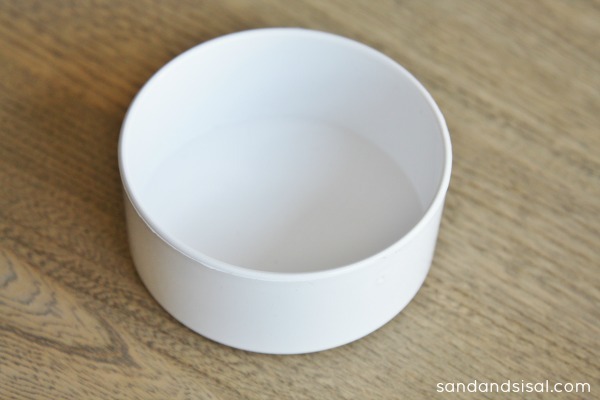 This piece pictured below is the 4″ sewer drain cap and has a flat bottom. 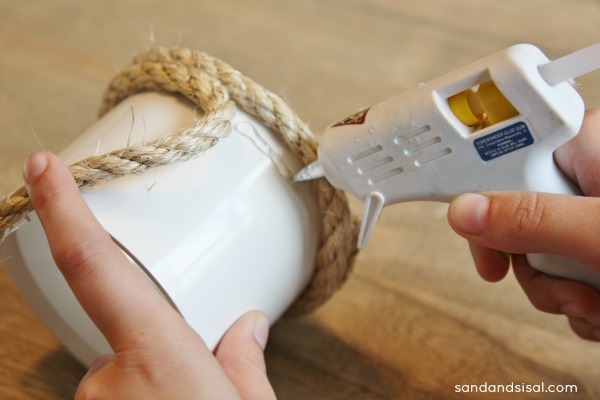 Step 1: Start at the bottom of your coupling and run a line of hot glue along the PVC and then press the rope onto the glue. Step 2: Continue gluing and wrapping the rope around the PVC coupling. This will go rather quickly. Step 3: When you reach the top edge of the PVC you will want to glue and additional row of sisal rope above the edge. This extra row hides the PVC. Step 4: Cut the end of the rope on a sharp diagonal and hot glue. If you cut it on a sharp diagonal then the rope will look level and seamless vs. a blunt end. 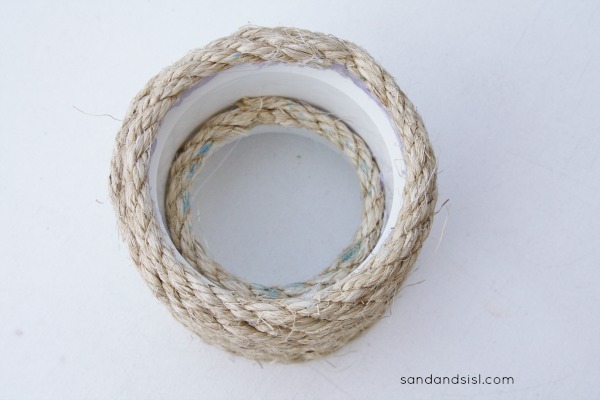 (Optional Step) – For the 3″ coupling only, hot glue sisal rope around the inner ledge. This is where your skinnier, 3″ pillar candles will sit. You can omit this step if desired. 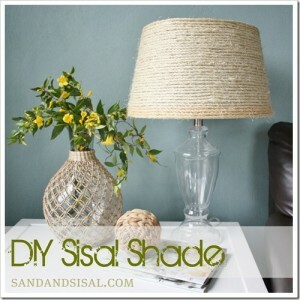 Place your candles in the new Sisal Rope Candle Holders and viola! 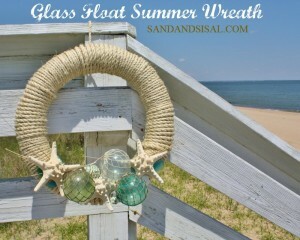 Check out some other coastal crafts I’ve done with sisal rope. 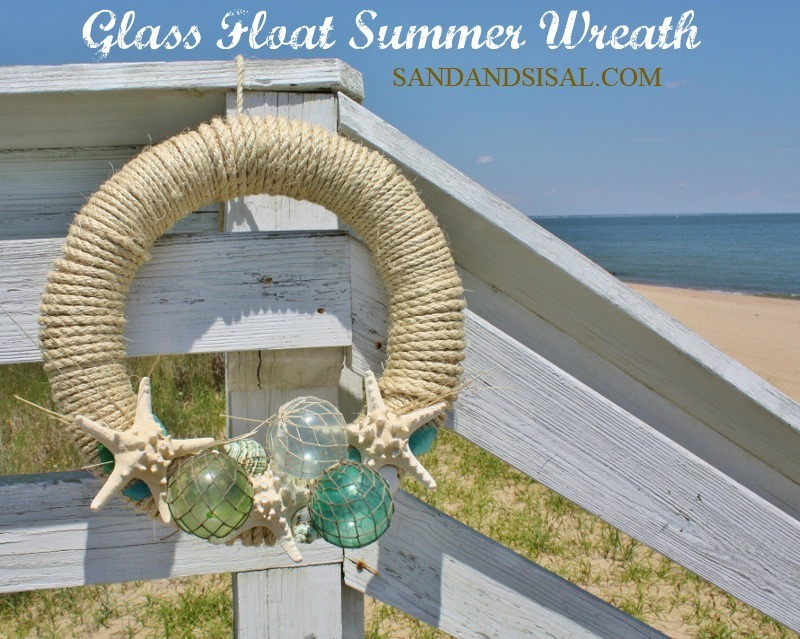 Happy Coastal Crafting with Sisal! 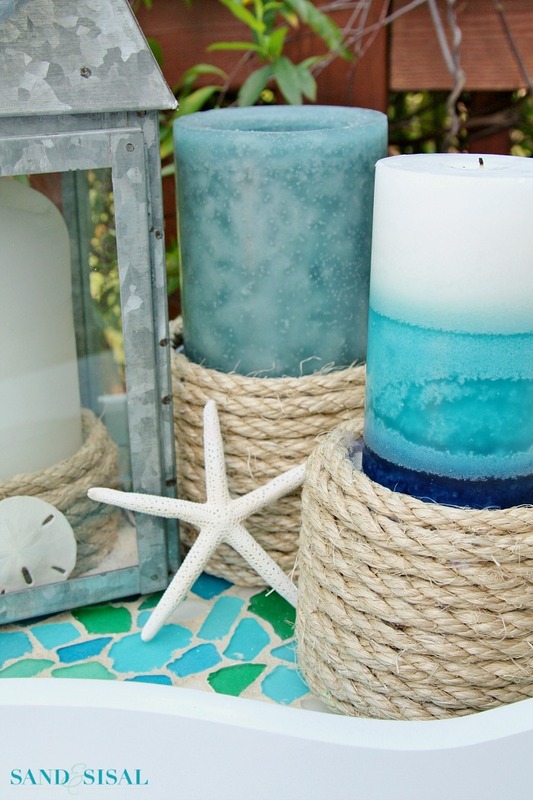 That is a great way to add a nautical look to candles in the summer without having to glue anything on the candles themselves. I like that the supplies you used are inexpensive and easy to obtain. Thanks for sharing that idea with us! 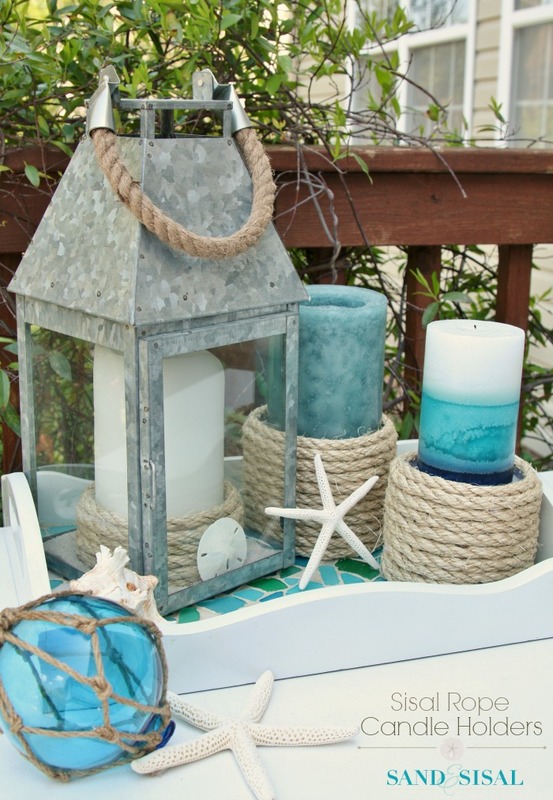 I always love a simple nautical craft. 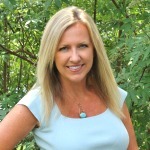 Beautiful but can be done in an hour! 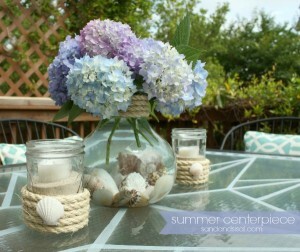 These will be perfect on my summer mantel. How fun! 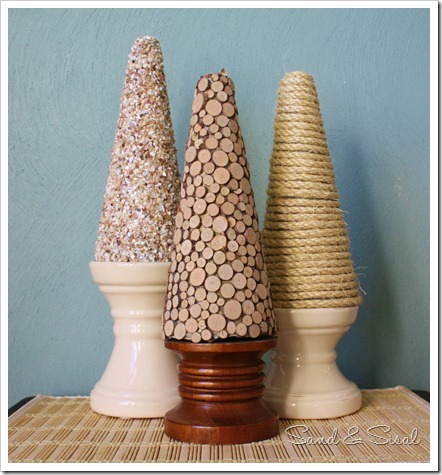 They look elegant, but are so easy to make – that’s my kind of craft! Definitely going to try making these soon.